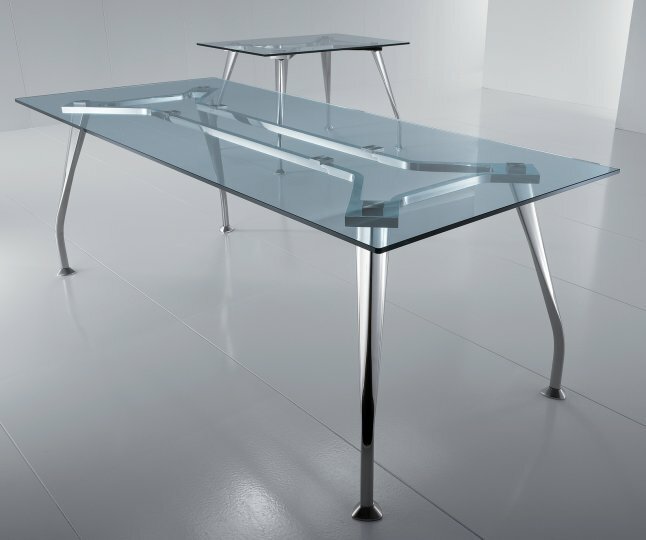 Beautiful and unique polished or chrome frames and great quality glass tops. 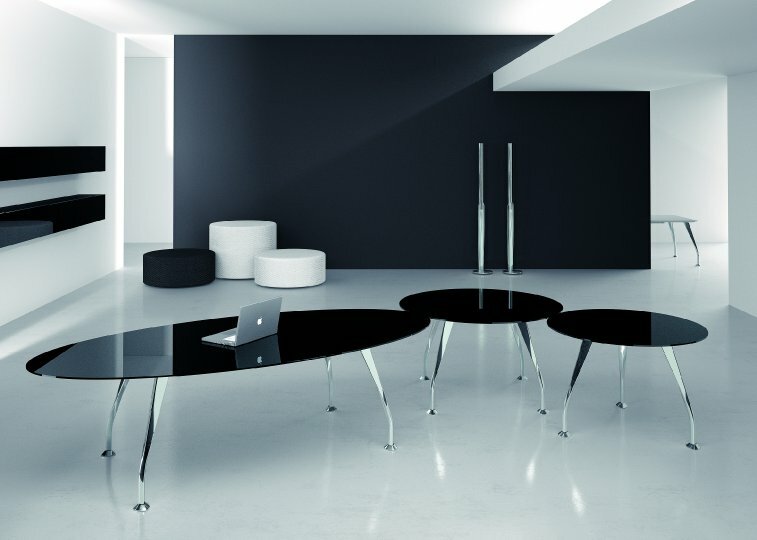 The Segno range is breathtaking. The glass has been toughened to make the product more durable and they are manufactured in Europe for a great quality finish. You will not be disappointed in how fantastic this range looks. The lead time on these is around 4 weeks and they are easily assembled. Please call us at the office if there is anything else that we could help you with.